Troop Elevation Pillow (TEP): The TEP is an airway management positioning system. The TEP was developed by an anesthesiologist to aid airway care of obese & morbidly obese patients. 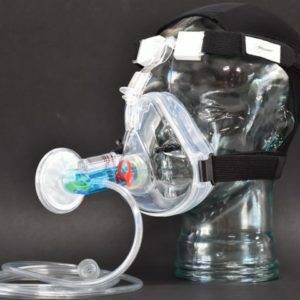 It optimizes the patient’s airway for an easier intubation as well as a better position for spontaneous breathing both during pre-induction (before intubation) and also post extubation in the O.R. and PACU. The device should stay with the patient for their intra-op and post-op care. The TEP is an aid to airway management in the O.R. ER, ICU, and OB or anywhere that airway management is taking place. The TEP is faster, safer, and better than creating a ramp with a stack or pile of blankets. 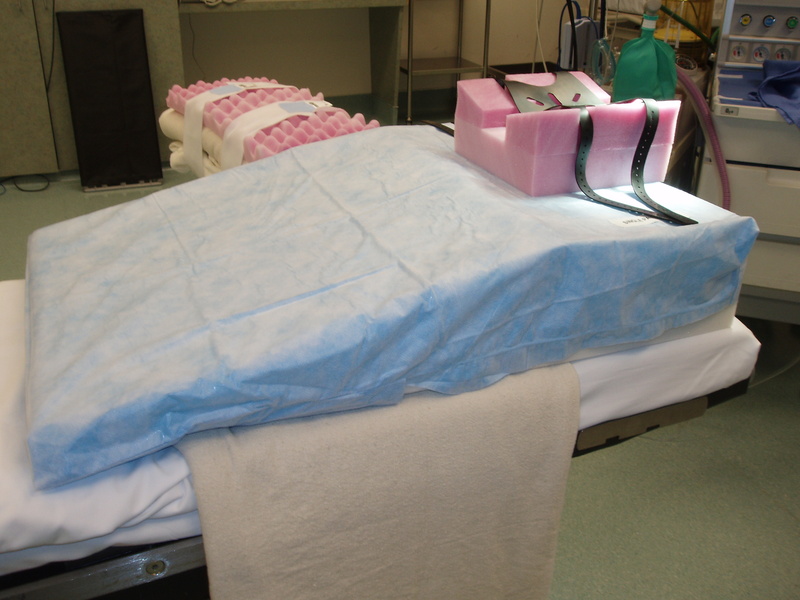 Multiple blankets result in an unstable platform, and add significantly to the hospital’s laundry expense. The Troop Elevation Pillow positioning system consists of a base unit (the Elevation Pillow or EP), an Addition, a Head Cradle and Elevated Arm Board Pads. For the majority of obese patients, all that is needed is the base unit (EP) and its head cradle (this is the (2) set). The (3) set: base unit (EP) + Addition + Head Cradle is intended for the Super Morbidly obese patient > 450 pounds. Per design, the base unit (EP) must be used with its head cradle or any standard hospital head rest.